This is an important step in enabling financial inclusion in a country where only 26% of its 53 million population have access to banking facilities. 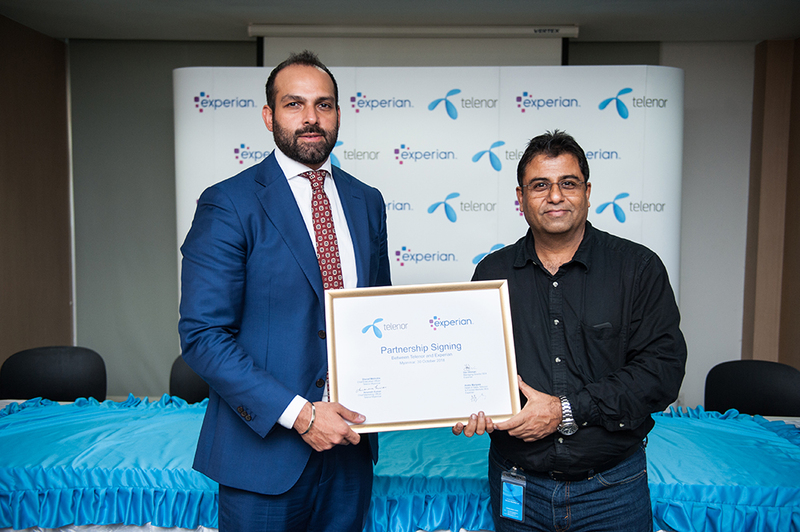 MYANMAR, 07 December 2018 – Telenor Myanmar today announced the partnership with Experian, the world leader in information services, to provide affordable, accessible and relevant financial products to Myanmar’s unbanked individuals, households and small businesses. Myanmar has experienced rapid growth in mobile phones and internet penetration, with adoption rates having soared in recent years to 90%. In its Digital Myanmar report launched in last February, Telenor Myanmar suggested the government to adopt digital solutions to its most pressing challenges on its journey towards the inclusive and sustainable socio-economic development across all states and regions. Through Experian’s ecosystem of partners including financial institutions and lenders, Telenor Myanmar will help the unbanked to have access to loans that are otherwise only available to individuals with traditional banking history. Using the subscription profile, Telenor Myanmar subscribers will be able to avail of financial products and services that suit their needs. Be it for household expenses or for livelihood, Experian will help Telenor Myanmar facilitate premium pre-qualification of individuals for securing micro-financing (unsecured loans of equivalent to US $1,000 and below) and credit cards (equivalent to US $1,000 and below) at no cost. “Myanmar as a “digital native” country with widespread use of smartphones and high penetration of mobile broadband, presents a unique potential environment for digital services and to leapfrog its peers, given the right conditions. 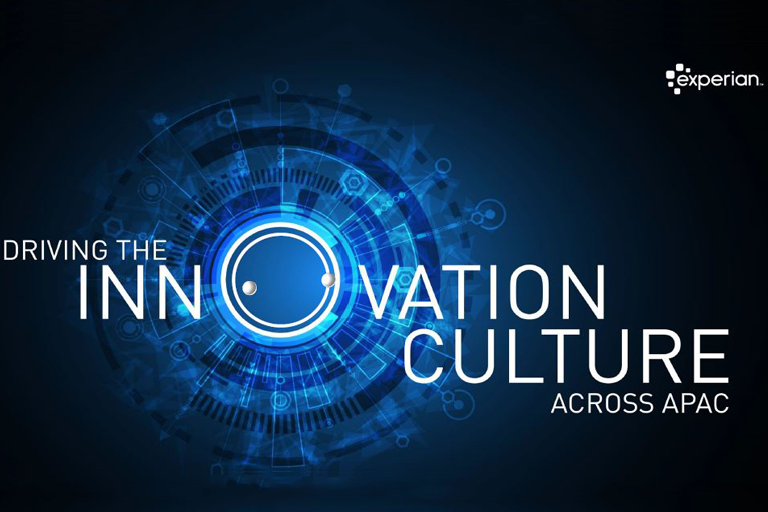 Telenor exists to help our customers get the full benefit of being connected and provide the power of digital communication, enabling everyone to improve their lives, build societies and secure a better future for all. We are very proud and enthusiastic about this partnership with Experian which will become the very first of this kind and will unable financial institutions to reach out to the millions of unbanked subscribers. 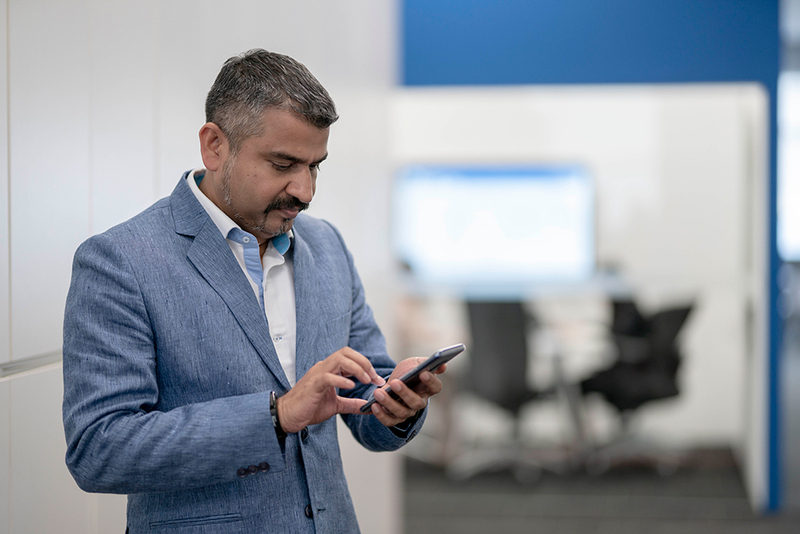 Using Experian’s lead generation solution to pre-qualify unbanked subscribers and providing an avenue for them to access credit from financial institutions is one strong contribution to our efforts to empower our subscribers,” said Amaresh Kumar, Chief Marketing Officer of Telenor Myanmar. 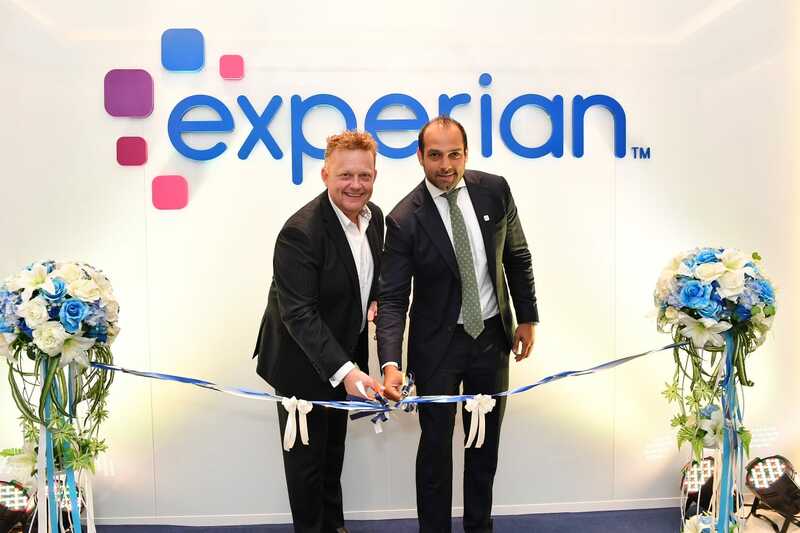 This collaboration represents an important step for Experian to enable financial inclusion in a country where only 26% of its 53 million population have access to banking facilities and financial products. This creates challenges for individuals who want to set up and operate small businesses, obtain a credit card, or fund their children’s education. For financial institutions, alternative data such as telco data can lead to quality and tailored pre-qualified leads, facilitating quicker assessment of an applicant and overall onboarding of customers.